What is the perimeter of a regular hendecagon with a side length of 32? 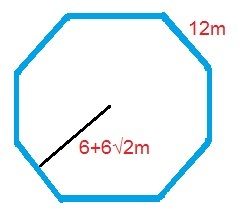 To find the perimeter of a regular hendecagon you must first know the number of sides in a hendecagon is 11. In this case it is . All segments of the polygon meet at right angles (90 degrees). 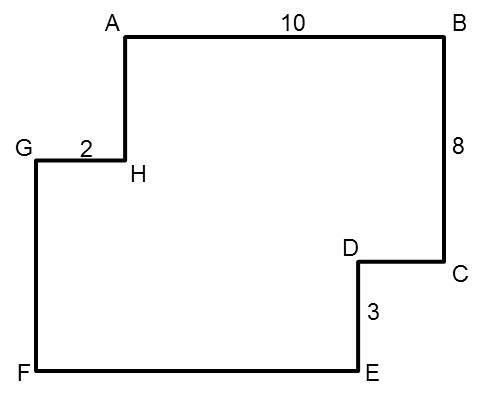 The length of segment is 10. The length of segment is 8. The length of segment is 3. The length of segment is 2. Find the perimeter of the polygon. The perimeter of the polygon is 46. 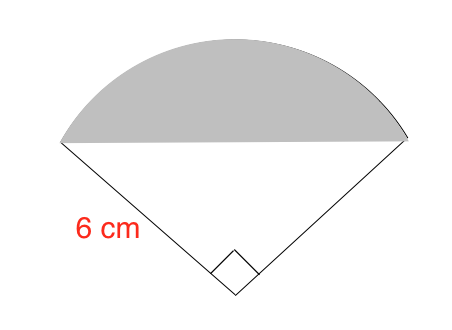 Think of this polygon as a rectangle with two of its corners "flipped" inwards. This "flipping" changes the area of the rectangle, but not its perimeter; therefore, the top and bottom sides of the original rectangle would be 12 units long . The left and right sides would be 11 units long . Adding all four sides, we find that the perimeter of the recangle (and therefore, of this polygon) is 46. What is the perimeter of a regular nonagon with a side length of ? In a nonagon the number of sides is , and in this example the side length is . The formula for the perimeter of an octagon is . What is the area of a regular heptagon with an apothem of 4 and a side length of 6? First, we must calculate the perimeter using the side length. To find the perimeter of a regular polygon we take the length of each side and multiply it by the number of sides. We then multiply giving us the area of . 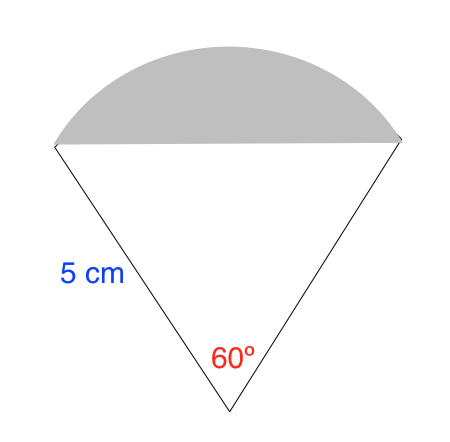 What is the area of a regular decagon with an apothem of 15 and a side length of 25? What is the area of a regular heptagon with an apothem of and a side length of ? We must then calculate the perimeter using the side length. To find the perimeter of a regular polygon we take the length of each side and multiply it by the number of sides . 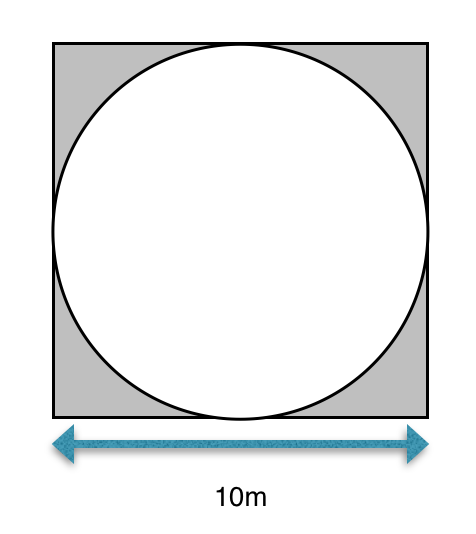 To find the area of the shaded region, you must subtract the area of the circle from the area of the square. where is the side of the square and is the radius of the circle.